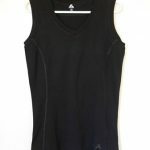 Merino wool in next to skin wear or merino base layer garments have many attributes that offer the wearer a unique experience that differs from many other fibres. 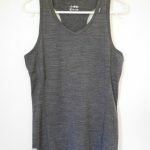 While merino wool attributes of moisture wicking warmth, summer coolness, odour resistance and fibre elasticity in the base layer merino garment are a given, finding the right merino comfort experience in your next to skin garment can be a challenge. 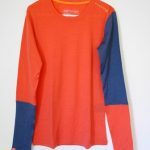 How do we as consumers select the most comfortable merino base layer for our activity whether running, hiking, travel or everyday wear? We begin by understan ding that there are different levels of comfort that can be measured in merino base layer or next to skin garments. Each measured wool comfortmeter (wcm) score or rating, comes with a recommended best level of activity for that garment to ensure a good user comfort experience, in another words no prickle or itchy discomfort on the skin. Each of these two activity groups has three recommended merino comfort scores allocated to each activity level. 1.How Does the WCM Score Translate onto Garment Swing Tags for the Consumer? 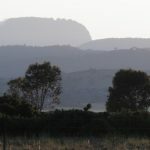 How do we find that perfect option among the fantastic new base layer merino garment styles, fabric weight and fibre combinations are regularly coming onto the market. 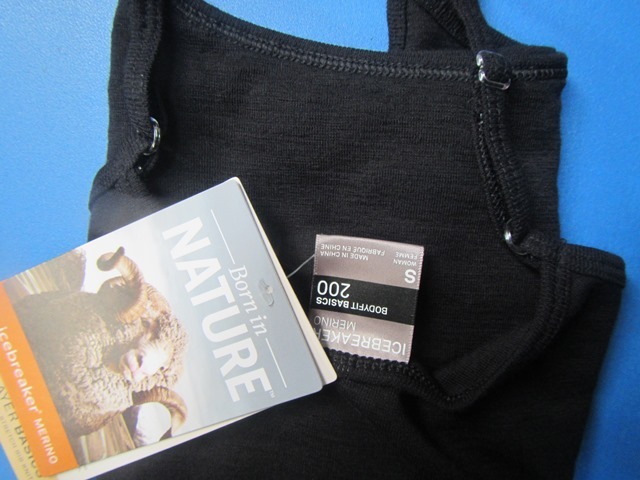 To gain some perspective on what information is available to the consumer, we looked at a selection of quality online merino base layer garments tested for comfort level and noted the recommended activity type for the wcm score along side the garment swing tag or website descriptions. These very well-made merino base layer garments were tested through AWTA on the Wool ComfortMeter in December 2016 and early 2017. 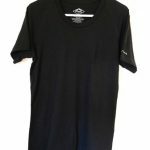 2.How is Merino Base Layer Comfort Measured? 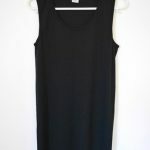 Retailers, spinners and garment makers now have access to a Wool ComfortMeter (wcm) through Australian Wool Testing Authority (AWTA) to help assist them to produce merino base layer or next to skin merino garments to a measured level of comfort for specific types of activities of their customers. This opportunity enables retailers and garment manufactures measure the fabric or the yarn to be used in the next to skin garment for a consistent comfort score rate that will give good user experience. 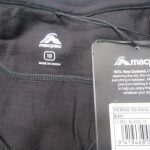 The flow on benefit for us as their customers, is we are able to access merino base layer garments that give no prickle next to skin experience or a good comfort level when wearing the garment for the recommended level or activity type. Research has demonstrated that the handle or feel of softness in the merino next to skin garment is not a good predictor of wearer comfort. 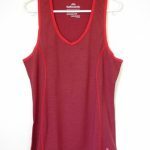 Basically, the recommended wcm scores are rated to cover two merino next to skin or base layer wearer groups known as active sportswear and everyday fashion wear. The group names define the types of activities of the two wcm score groups and reflect the expected level of activity or exertion of individuals in those groups. Each activity level or type of activity within these two groups has a number of wcm score recommendations for the the most comfortable merino next to skin garment for that user. Essentially, the lower the WCM score the more comfortable the merino base layer experience next to skin when the skin temperature is raised during high activity levels or exertion. Active and sport wear group recommend the lower wcm 250-400 score range where skin temperature levels are expected to be elevated more than normal due to physical exercise and exertion. The everyday and fashion wear group will enjoy great next to skin experience with the recommended wcm score of 400-600 range where skin temperatures will be close to normal with little variation. 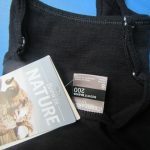 Other information found on the next to skin merino labels aside from care instructions, give useful information which is helpful to understand the merino base layer garment. 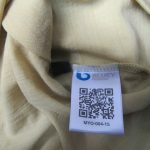 Often described as grams of merino per square metre in the merino base layer garment and is usually located beside the garment brand, either on the swing tag or packaging. 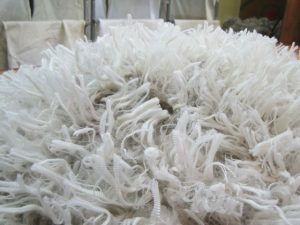 Typically base layer merino is next to skin or the first layer of clothing and typically the amount of merino will range between 150 to 20 0 gms per square metre. Behind every brand there is description of the brands values or ethos of what they are about, what is important to them and their commitment to those values. These may also cover the micron range (ultrafine, superfine or fine), traceability of merino sourced for their merino next to skin garments, animal welfare and environmental ethics associated to their merino source. Once familiar with the garments brand, their standing within the merino next to skin and merino wear retail sector, you will associate previous experiences of their merino garment comfort, quality and style with their company brand or logo. 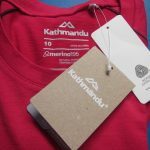 Brand websites do give information on their merino base layer or next to skin garments which varies widely from specific to general. Click on the image in the table to see the base layer garment brands website descriptions. 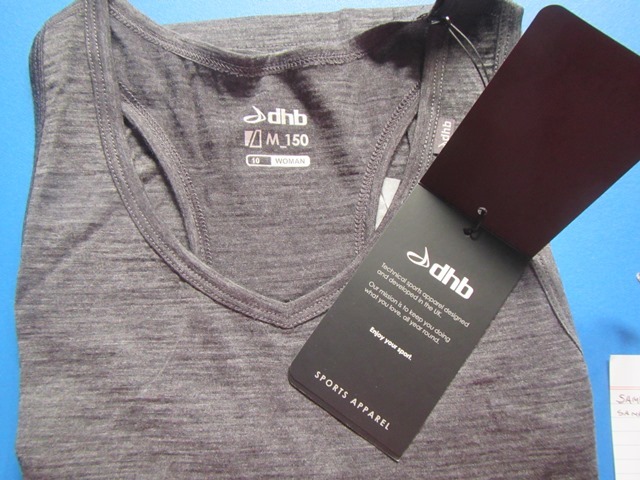 Some merino base layer garments may also have extra information through the addition of an accredited body’s logo signifying further compliance of a specific sort or meaning. Some well-known logos including Woolmark’s merino mark apparel logos cover the quantity of merino in the merino base layer garment from pure merino to various merino blends, fabric quality, range of micron and the activity group that the particular merino mark logo is best suited. 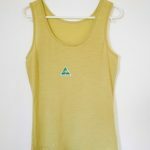 Other logos include traceability from farm to finished product, an emerging story about the identity of the merino garment beginning where the merino is sourced at the farm gate. 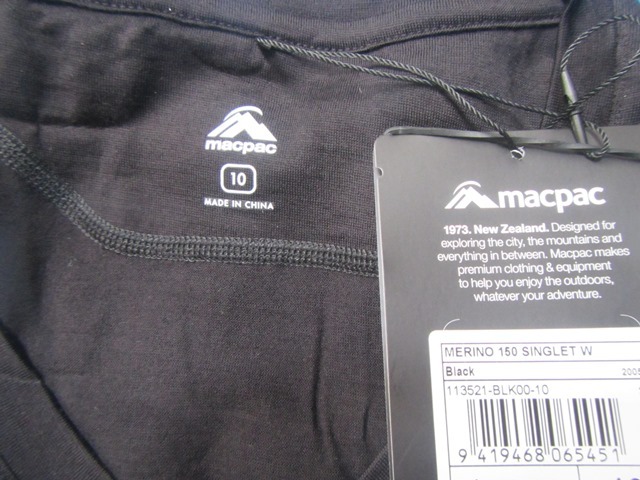 Other merino base layer garment logos include country of origin labels and where garment is made to animal welfare logos to signify ethical non-museled merino to no tail docking merino wool. As mentioned earlier the measure is given in grams of merino per square metre of the merino base layer fabric. The higher the grams the more merino in the fine knit fabric. 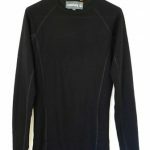 The amount of merino in base layer merino will depend on the primary need your activity level, whether for sport comfort or extra base layer warmth. The other level of merino relates to the composition of the fabric, how much of the next to skin fabric is 100% merino or merino blend. 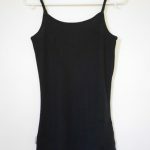 Base layer merino blends can include other natural fibres such as silk and cashmere. 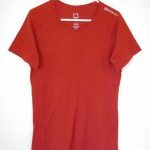 The blends can also include of varying levels of specialist polyester fibres, each in balance to enhance merino garment performance and comfort level. 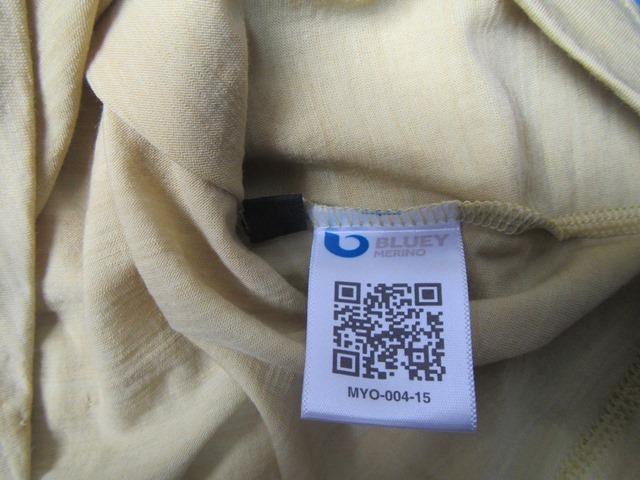 The composition descriptions are usually found on the garments inner tag. 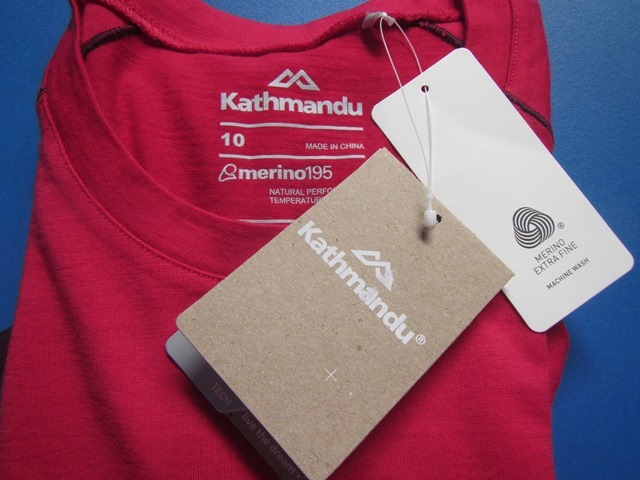 Some merino base layer garments may also have a logo or tag that will specify the micron of the merino used or the activity the blend is designed, i.e. Woolmarks merino perform, cool wool or merino sport. 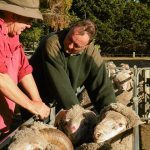 There are a number of factors that contribute to wcm score in a merino next to skin garment from the raw or greasy merino wool type sourced to factors along the wool processing line. When sourcing s uperfine merino wool for a low wcm score for increased comfort next to skin, the major determents are micron and coarse edge micron (CEM). Current recommendations are superfine merino of 18 micron or less with a CEM 30 of less than 3% in the raw merino fleece measurements. Superfine merino by definition is 18.5 to 15.6 micron. CEM measures how far from the mean micron the stronger or coarser fibres are in the sample. CEM 30 refers to those fibres are over 30 micron identified as responsible for the prickle sensation in wool next to skin in previous research. The higher the percentage over 30 micron the more skin irritation experienced. 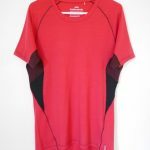 There is a wide range of quality stylish merino base layer garments on the market with a comfort rating to suit a variable array of activities from everyday comfort and fashion to increased comfort need in active wear next to skin merino garments. While wcm scores or uniform rating are yet to be translated to labels and swing tags to assist the consumer, there are some marketing label descriptions that do assist. 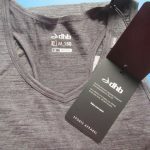 It does seem that for consumers to confidently find the best merino base layer comfort for a specific activity level in mind, is a bit of challenge without a uniform comfort level for activity descriptions being used. Wang, Henry, Quiniou, Cecilia, Naebe, Maryam and Crowe, David 2016, Predicting fabric prickle propensity by testing yarns on the Wool ComfortMeter, in IWTO 2016: 85th International Wool Textile Organisation Congress: Wool for Future Generations, IWTO, Brussels, Belgium.